Small business loans are not all the same. There are many rules and reasons why a small business owner would apply for one type of funding over another. These include the intended use of the funding, immediacy of the need for money, and credit history of the borrower. 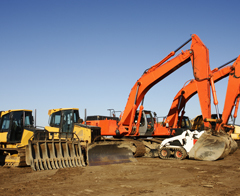 Equipment Loans: Equipment financing is a type of small business loan used primarily to purchase business things like computers, machinery, vehicles and most business equipment. Borrowers can use the new equipment as collateral for the loan, making equipment financing a smart way to preserve on-hand cash. SBA Loans: The Small Business Administration (SBA) has a number of loan programs designed specifically for small- and medium-sized business, including the popular SBA 7(a) loans and CDC/504 loan program, designed to help women and minority business owners and spur economic activity in under-served areas. 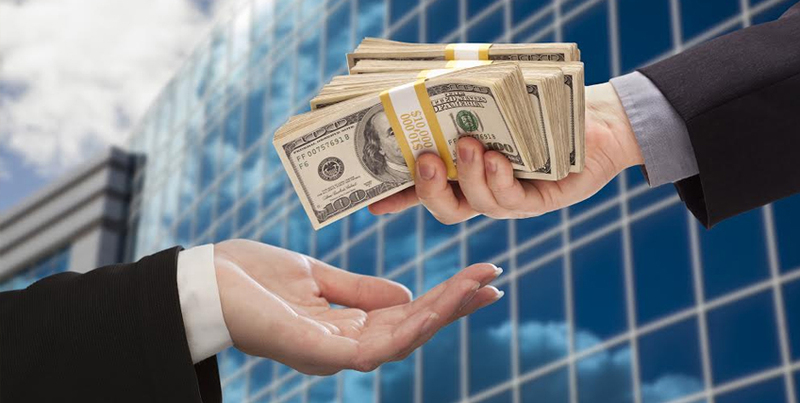 The SBA does not lend money, it provides government guarantees to banks and other lenders, thereby reducing their exposure to risk and encouraging lending practices. Traditional Small Business Loans: Many banks prefer offering traditional, non-SBA loans for small businesses. These term loans come at attractive interest rates and can be paid off over a long period of time. The advantage for the banks is that they do not have to fill out all the paperwork that comes with an SBA-backed loan. 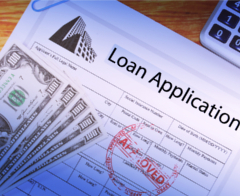 The advantage for the borrower is that the process does not take as long and the interest rates are lower for traditional bank loans than for many other types of funding. 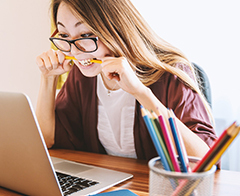 Business Line of Credit: A line of credit helps small business owners manage their finances, especially during a cash crunch. It’s like having a bank account from which a business owner can make withdrawals in times of need. In many ways, it is similar to having a business credit card, but the interest rates associated with this type of borrowing are much lower. A line of credit can be a financial lifeline in times of emergency or during seasonal downturns. Merchant Cash Advance: Sometimes a business needs an immediate infusion of cash to help make payroll or to navigate through a financial emergency. For businesses that might not have the track record to secure a business line of credit, a merchant cash advance can be a viable solution. It’s a short-term loan offered in a lump sum. Borrowers should know that in exchange for this quick funding, the cash advance company takes a portion of the business’ future credit card sales – usually 20 percent. Loans for Women: Female entrepreneurs face challenges when applying for small business loans. The approval rates for women-owned businesses are 15% to 20% lower than they are for businesses owned by men. Often, the revenue figures and credit scores are lower, and operating costs are higher for women-owned companies. Despite these challenges, the number of businesses owned by women continues to mushroom. More than 11.3 million businesses — 37% of all small businesses — are owned by women, and they employ almost 9 million workers. Fortunately, there are a number of business loans for women that are available. Lenders range from traditional banks with loan programs for women business owners to the SBA and community microlenders. Disaster Loans: Unfortunately, 2017 has seen a rash of natural disasters from wild fires in the west to devastating hurricanes in Texas, Florida and Puerto Rico. Hurricanes leave millions of households and small businesses without electricity and cause billions of dollars’ worth of damage. Insurance companies are not going to cover all the costs of rebuilding, and it frequently takes them a long time to pay. In times of emergency, time is something that small business owners don’t have. Disaster loans can make the difference in weathering a storm and its financial aftermath. Business Physical Disaster Loans enable businesses to fund repairs or replace disaster-damaged property of up to $2 million to qualifying businesses. Economic Injury Disaster Loans are working capital loans to help small businesses meet their ordinary financial obligations that cannot be met as a direct result of disasters. These short-term loans are intended to assist through the disaster recovery period. Knowing the type of funding that is best for your company’s situation is the key to finding the right source of financing. There is a diversity of small business loans available to small business owners. Understanding whether the cash need is immediate or long-term can help save headaches and potentially a lot of money in the long run. Assess your situation, do your research, and then begin the process of applying for a small business loan.